View a collection of portfolio images from Industrial Projects by Engrave It Houston. This gallery includes images of laser engraving, marking, etching, & direct printing for a variety of fields and industries. View a collection of portfolio images from Branding Projects by Engrave It Houston. This gallery includes images of laser engraving, marking, etching, & direct printing for a variety of branding & corporate identity projects. View a collection of portfolio images from Custom Projects by Engrave It Houston. This gallery includes images of laser engraving, marking, etching, & direct printing for a variety of custom project types. View a collection of portfolio images from Firearm Projects by Engrave It Houston. 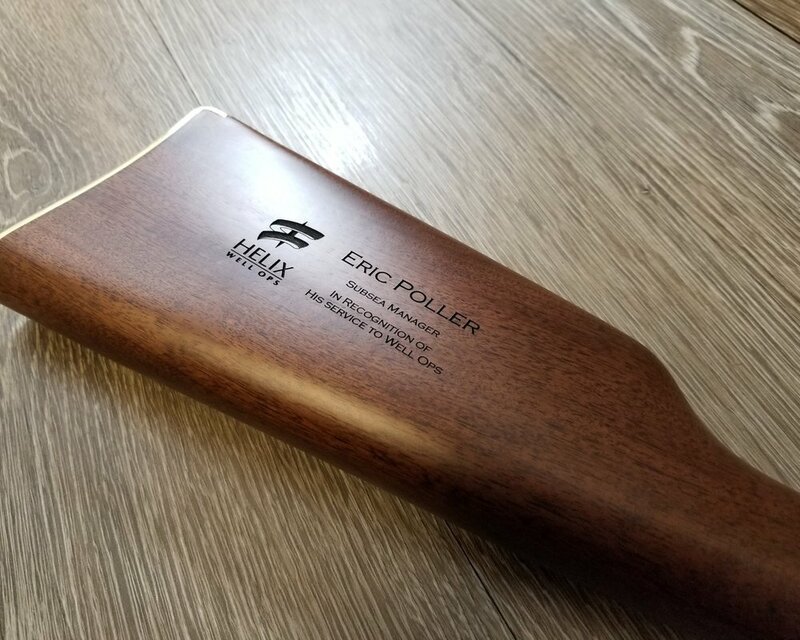 This gallery includes images of laser engraving, marking, & etching for both firearm customization & NFA/NFA Trust engraving projects. 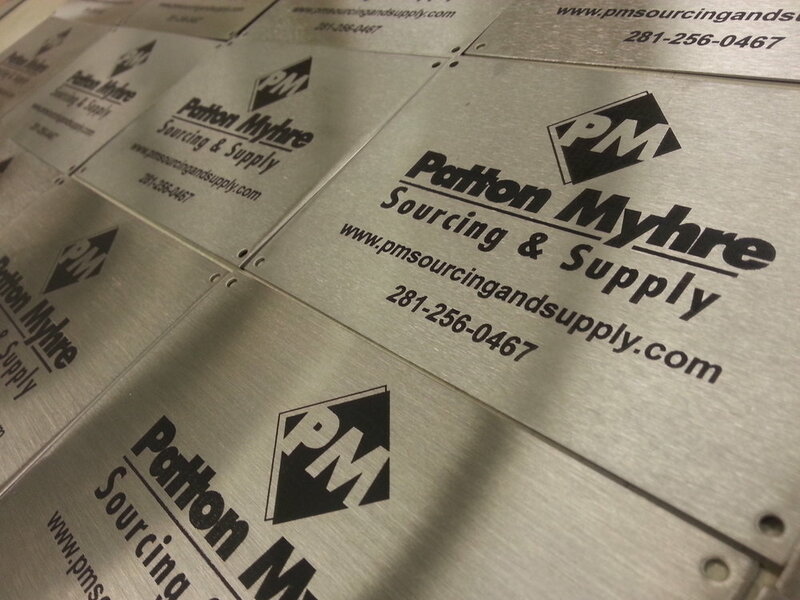 View a collection of portfolio images from Metal Wall Art & Metal Signs Projects by Engrave It Houston. 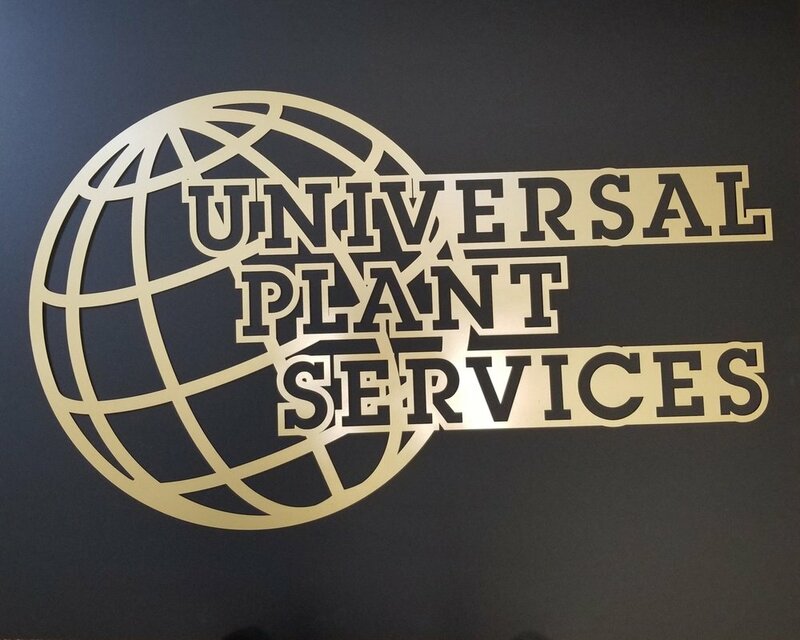 This gallery includes images of laser cut stainless steel wall art & signs from custom projects, branding/corporate identity projects, & our online retail site. View a collection of images from Tumbler, Cooler, & Water Bottle Customization Projects by Engrave It Houston. 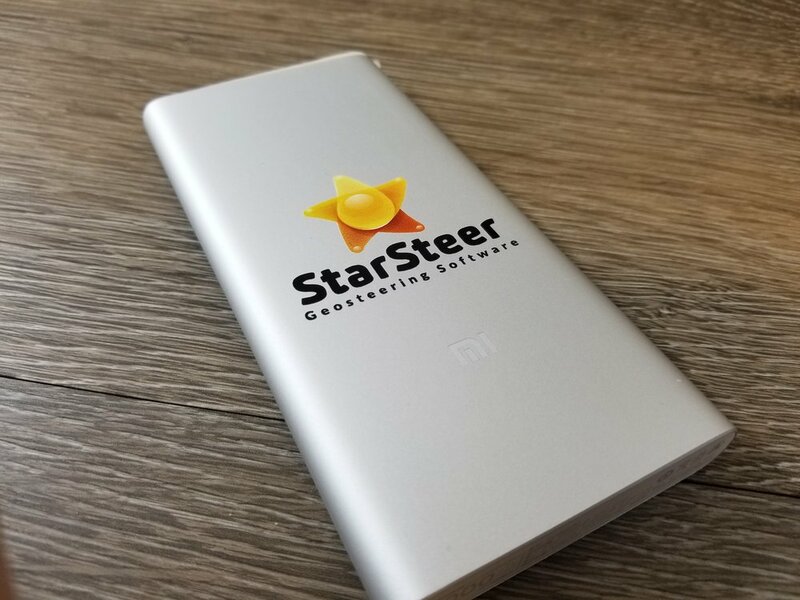 This gallery contains images of laser engraving, marking, etching, & direct printing from both custom projects & branding/corporate identity projects.